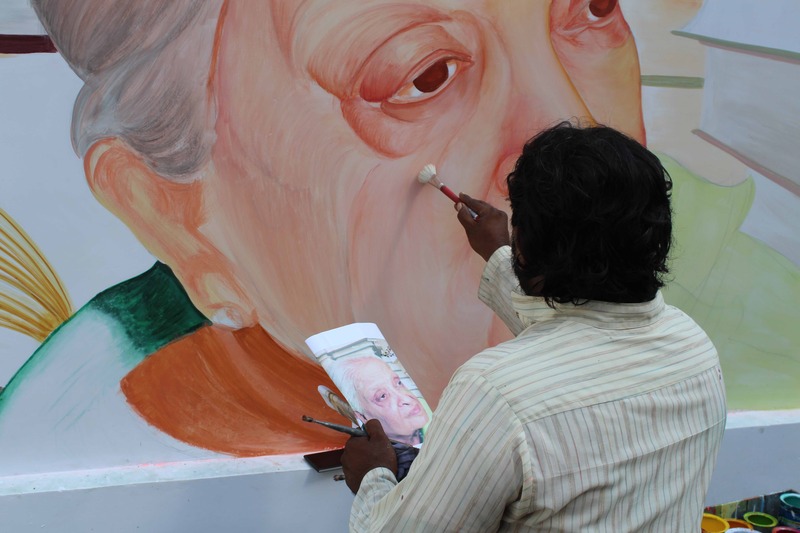 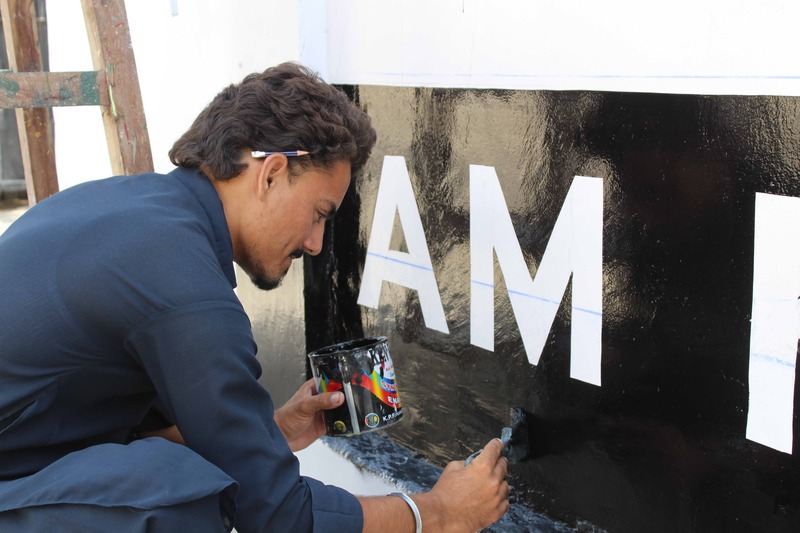 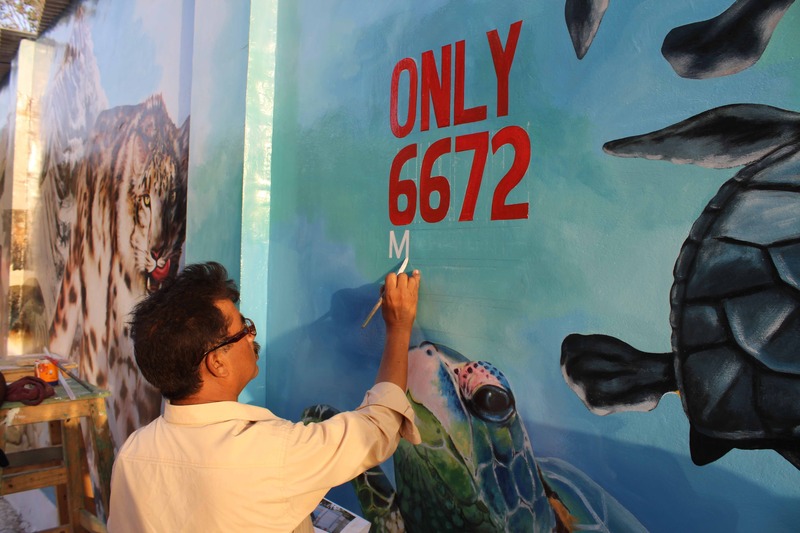 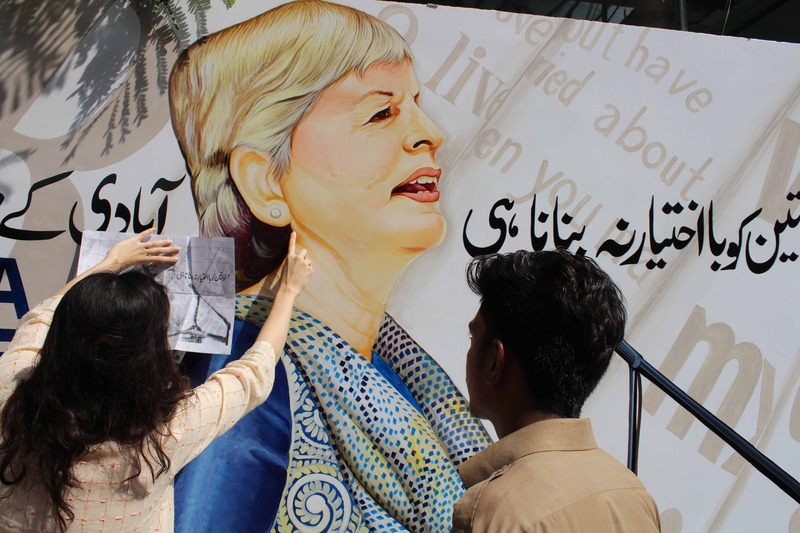 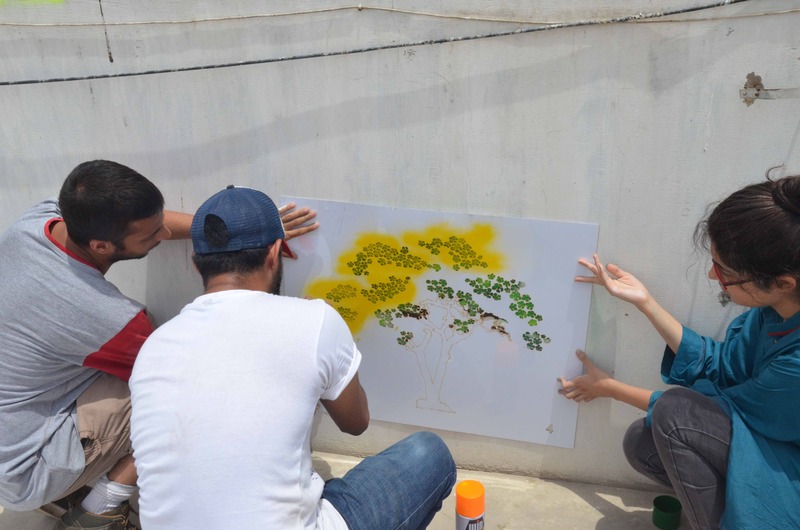 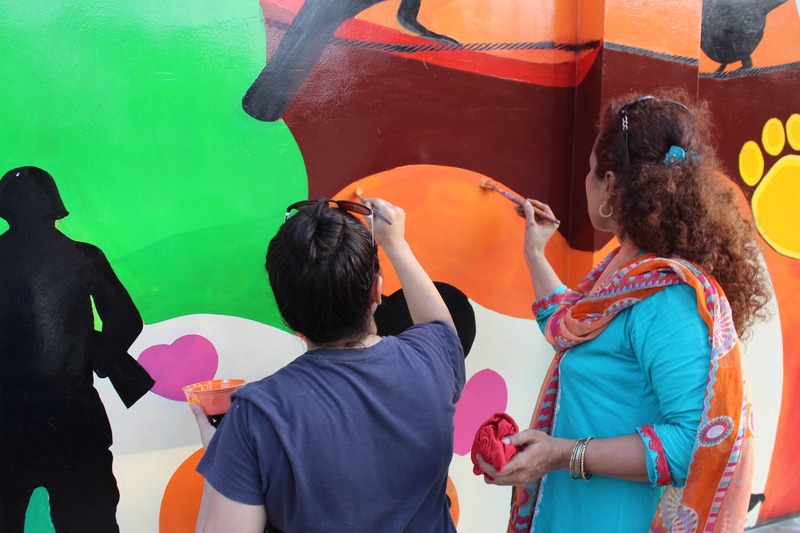 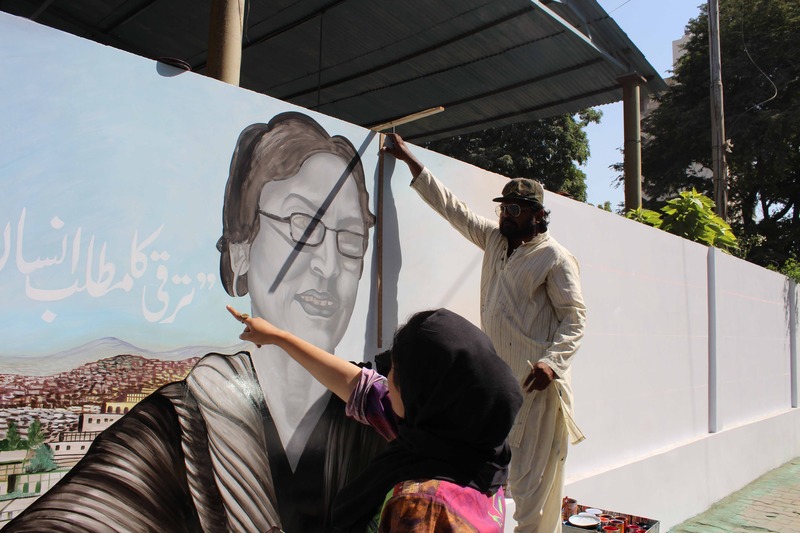 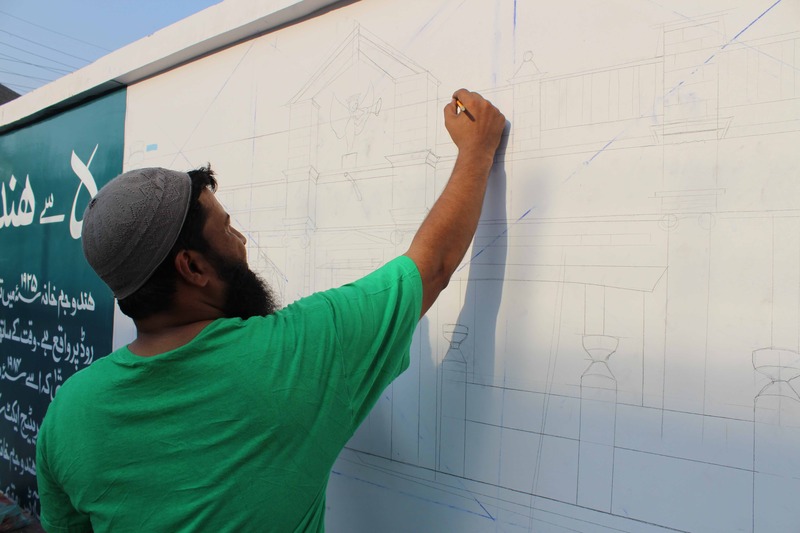 The IAK Walls of Peace campaign was initiated by I AM KARACHI (IAK) to enable the people of Karachi to reimagine walls that have been covered by hate speech and negative graffiti into symbols of peace through artistic intervention. 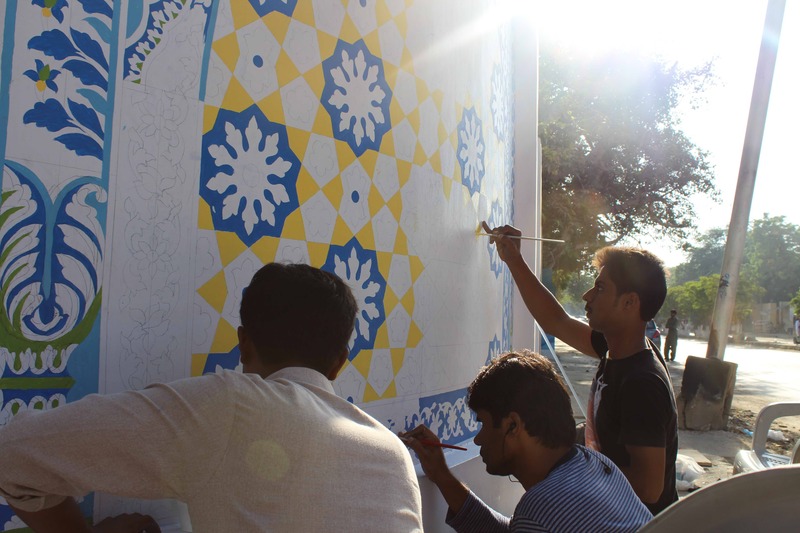 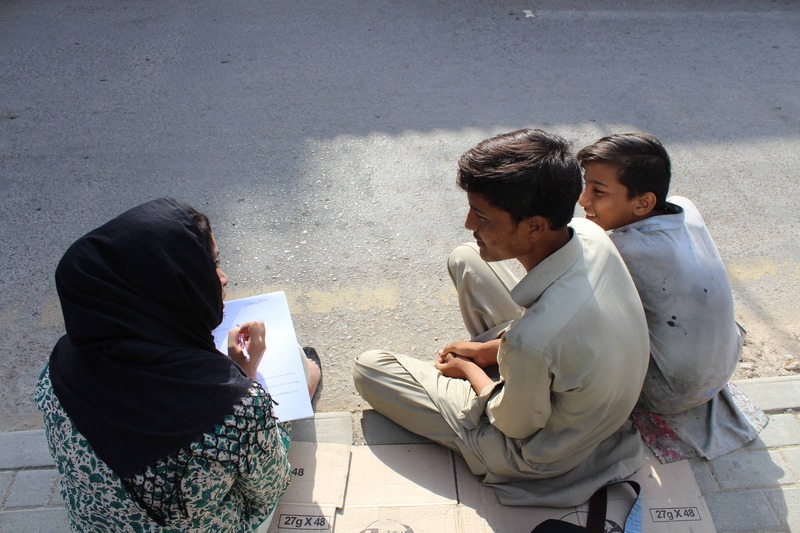 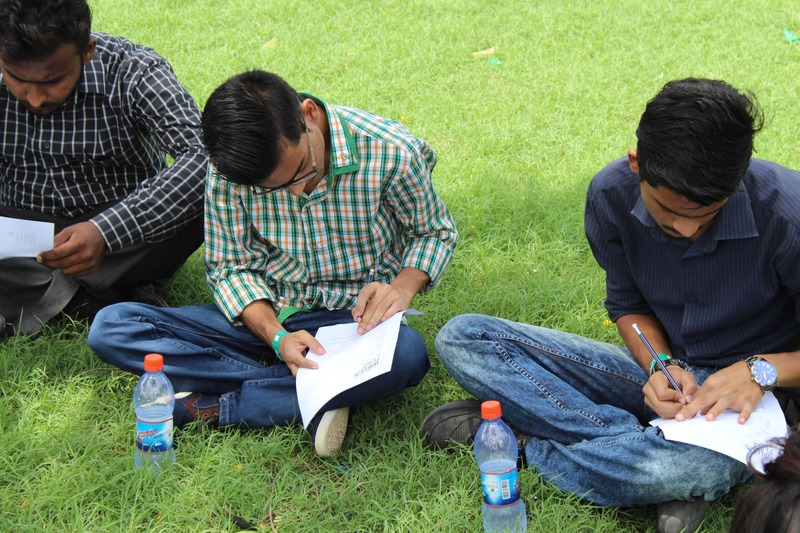 The Walls of Peace campaign was implemented by Vasl Artists’ Collective and supported by the Indus Valley School of Art and Architecture. 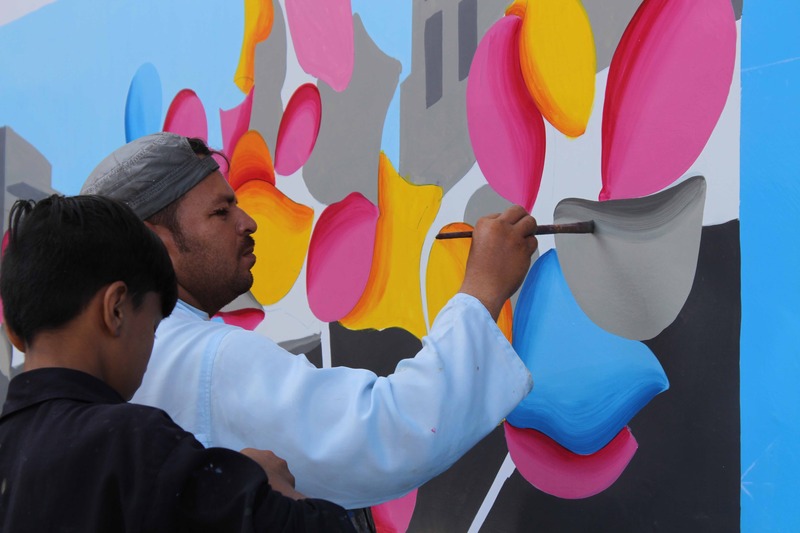 When Vasl was approached by IAK to facilitate the Walls of Peace campaign in January 2016, the challenge was to design themes and imagery that could resonate a sense of pride among citizens from all walks of life. 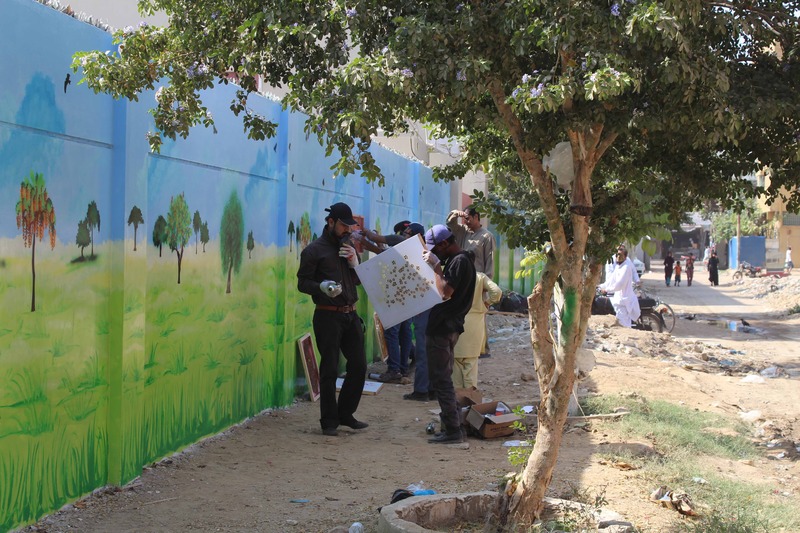 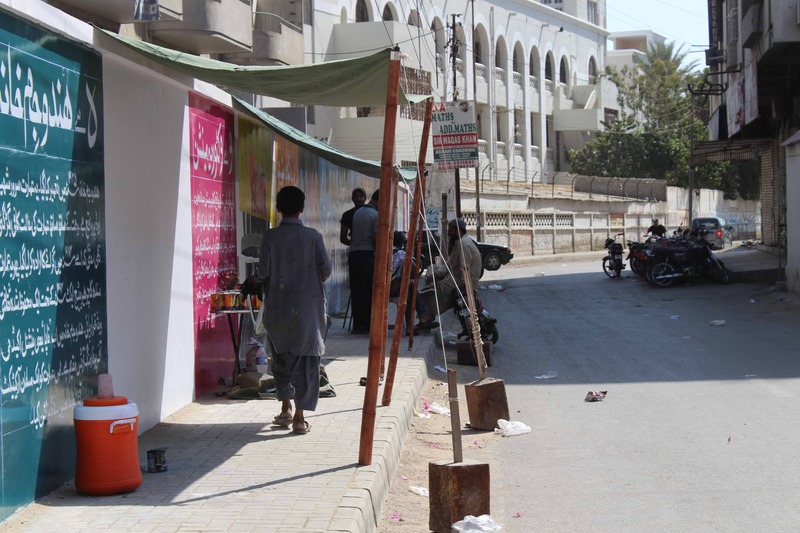 This project reflected a true collaborative spirit as Vasl and IAK worked together to design and paint a total of 286 walls across Karachi in a span of six months. 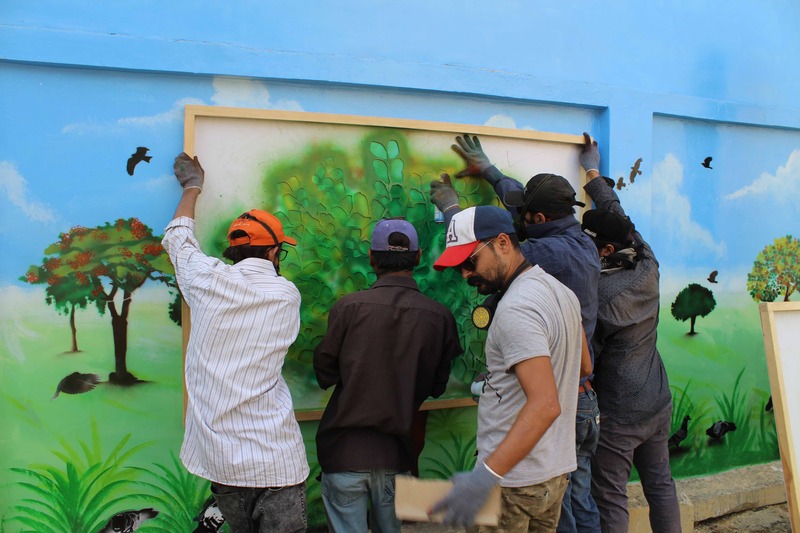 The many steps from concept to execution required collaborations with local artists and artisans, clean up and repairs, public input and administrative support from government bodies. 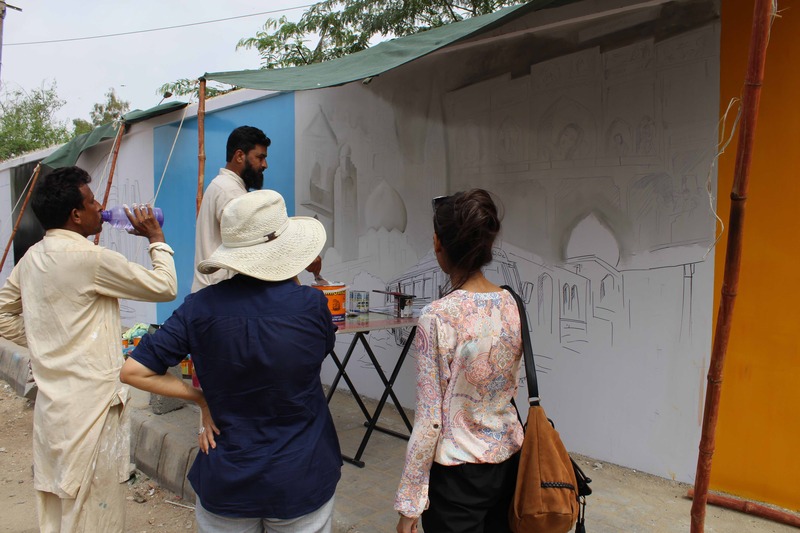 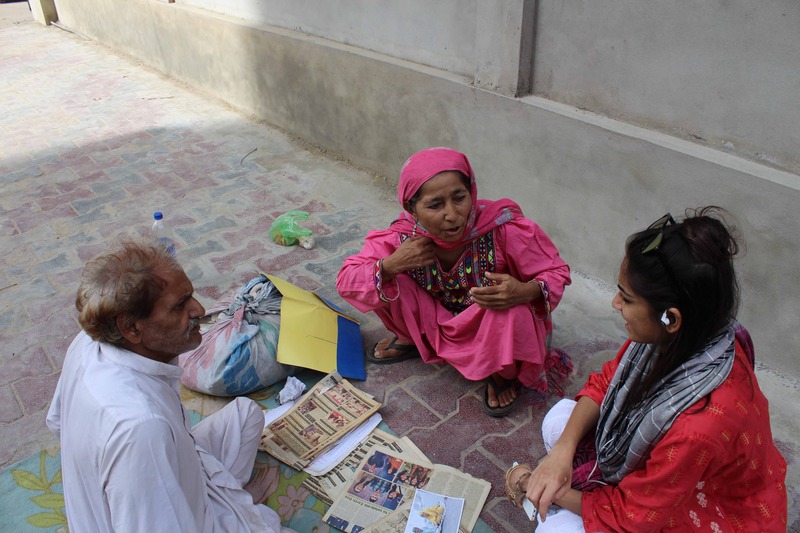 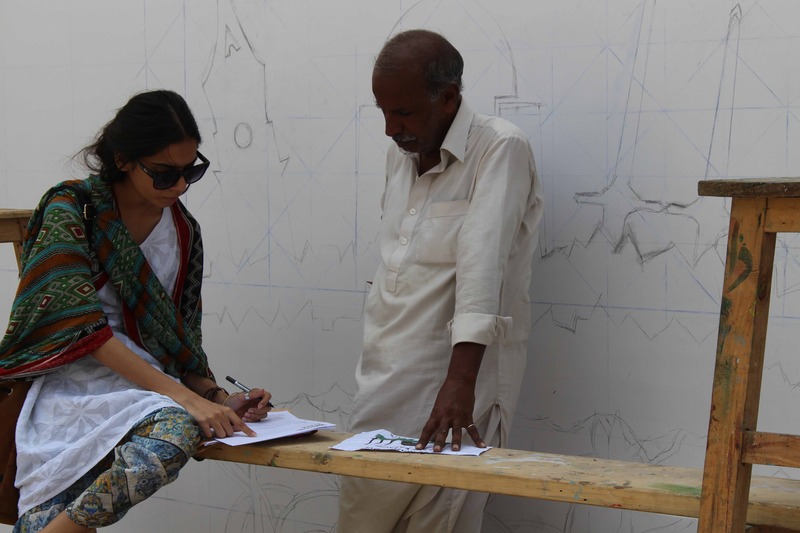 The Vasl team designed wall murals that were inspired by Karachi’s street vendors, heritage monuments, it’s history, cultural diversity and it’s environmental ecology. 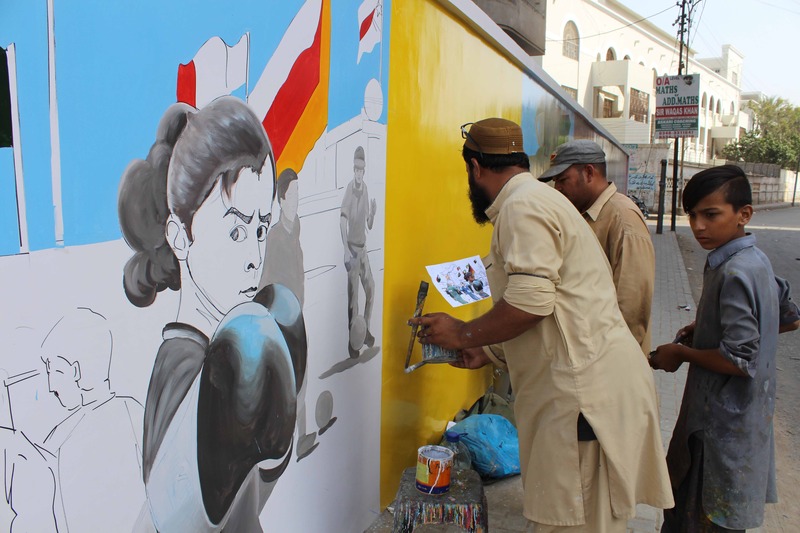 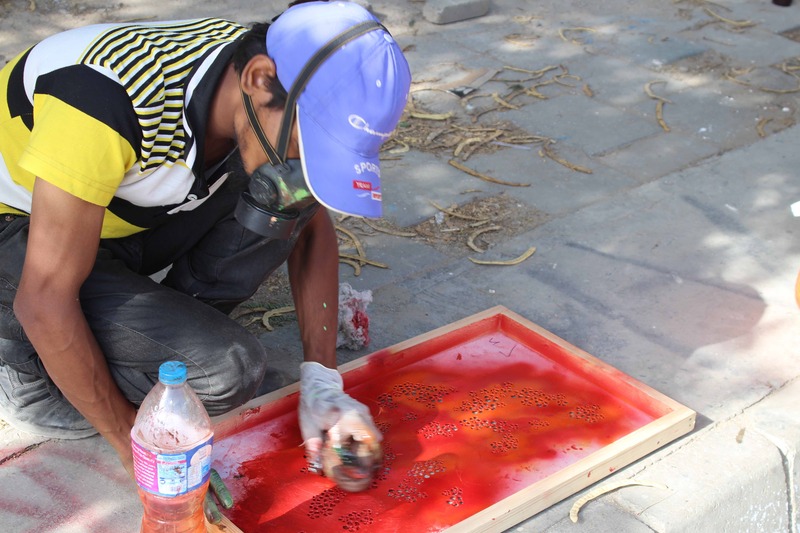 The process of painting these walls generated job opportunites for artisans and craftsmen and reinforced a sense of ownership, communal pride and civic responsibility in the nearby businesses, schools, vendors and residents. 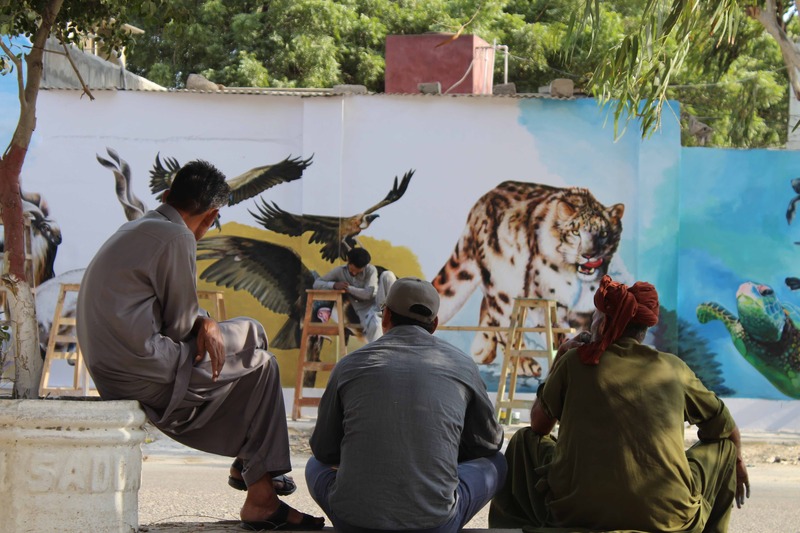 The public excitement and interest that was generated by this imagery on the walls gave a boostful encouragement to all involved.